Stone beach on Canary Islands, Lanzarote. Spain. Carbis bay beach in Cornwall UK. Carbis bay sandy beach panorama in Cornwall UK. 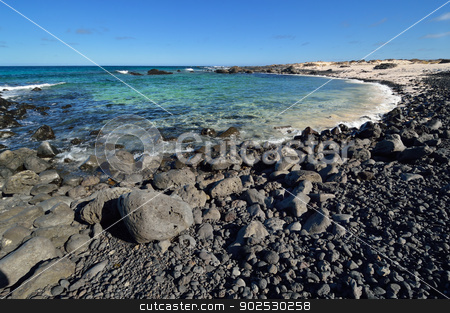 Photo of Stone beach on Canary Islands, Lanzarote. Spain. Stone beach on Canary Islands, Lanzarote. Spain. Caleta del Mojon Blanco.